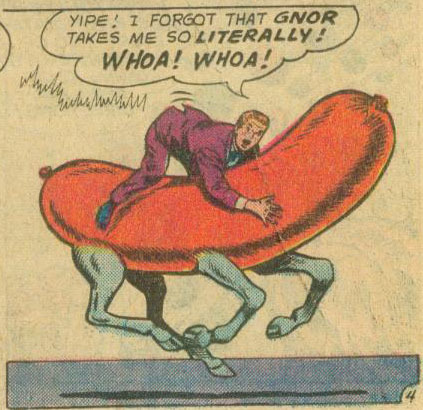 Jimmy Rides a Giant Hot-Dog. I Don’t Get it Either. With All the Powers of Cocaine!